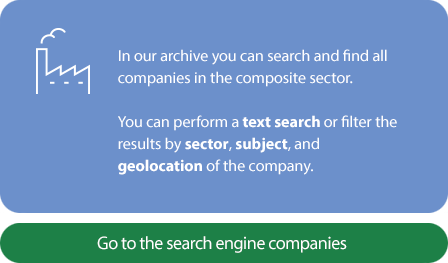 Welcome to the “Companies search” area in which you could find the company you’re searching for among hundred of companies over the world. Select one or more categories and subcategories and view the object you are looking for in column to the right. If you want to change your search, deselect the categories and subcategories you had choosed and select other ones. You can also search a company by a keyword or in a specific country or region.